Image Of A Green Globe With The Message "Go Green". Stock Photo, Picture And Royalty Free Image. Image 8183086. 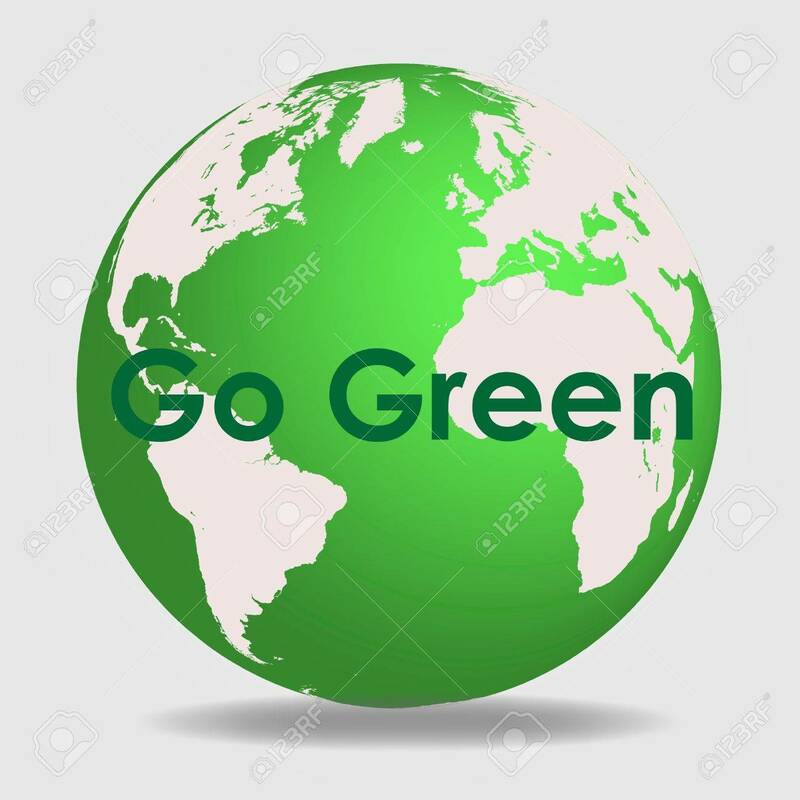 Stock Photo - Image of a green globe with the message "Go Green". Image of a green globe with the message "Go Green".